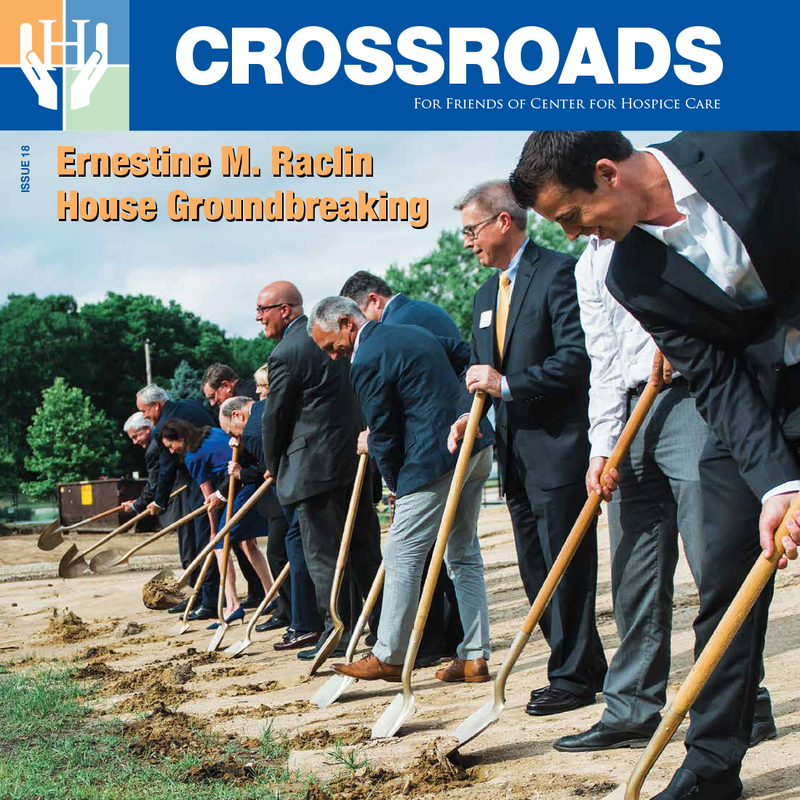 Published twice yearly, Crossroads features activities and events of the Hospice Foundation to benefit Center for Hospice Care. It also highlights stories of how the funds are used to improve the quality of living locally and globally. Crossroads also strives to educate our community on end-of-life issues including funeral planning, estate planning, retirement planning and more. Crossroads can be viewed online by clicking an issue image. 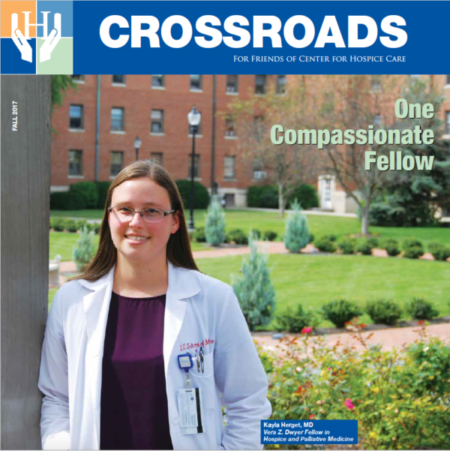 If you would like to receive Crossroads by mail, please email your request to ashleyp@foundationforhospice.org. Donor Profile: St Joe Valley Street Rods Along with other stories! A Look Back: 27th Annual Helping Hands Dinner Honoring Rev. Richard V. Warner, C.S.C.